The Book of Esther is one of the five Megillot. It tells the story of a Jewish girl in Persia, who becomes queen and saves her people from a genocide. 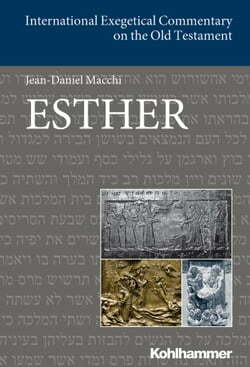 The story of Esther forms the core of the Jewish festival of Purim. The commentary presents a literary analysis of the text, taking into account the... read more inclusion and arrangement of different pericopes, and an analysis of the narration. Likewise, it will discuss the style, the syntax, and the vocabulary. The examination of the intellectual context of the book, biblical and extrabiblical textual traditions on which the book is based and with which it is in intertextual dialogue, leads to a discussion of the redactional process and the historical and social contexts in which the authors and redactors worked.